Sometimes all you need is a paper, scissors, tape and glue, and that is what you need to lighten up your room and house along with your life. Oh, no kidding. Craft is one of the best ways to get away from the face with frown to the one that looks like face of Pooh. And while we are at it, it would certainly be great fun making Pooh. 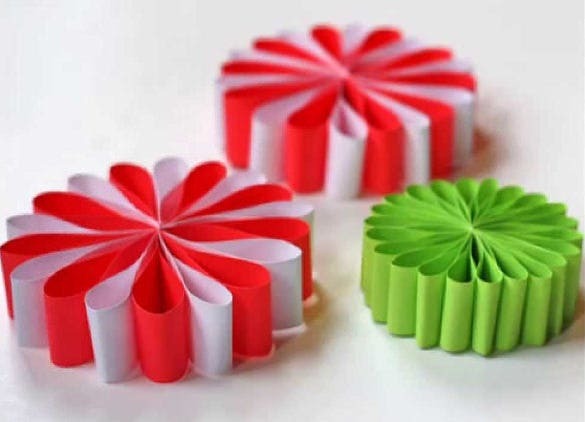 You can also see 3D Paper Snowflake Ideas. There are from the simplest construction paper ideas to the real tricky ones, but the main target is to make this accomplishment of redecorating the room which is followed by having the snack in your newly crafted place. 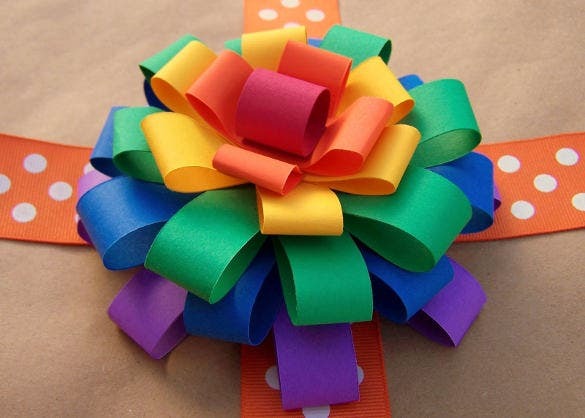 Construction paper craft ideas are great for making creative items like colorful flowers or some decorative structures which are not only beautiful, but very handy as well. It can be used by the hobbyists or designers for decorative purposes in a whole new way. You can also mix some artwork with the construction paper and make construction paper crafts for kids flower or any other colorful and creative artwork. They are easy, creative and elegant. 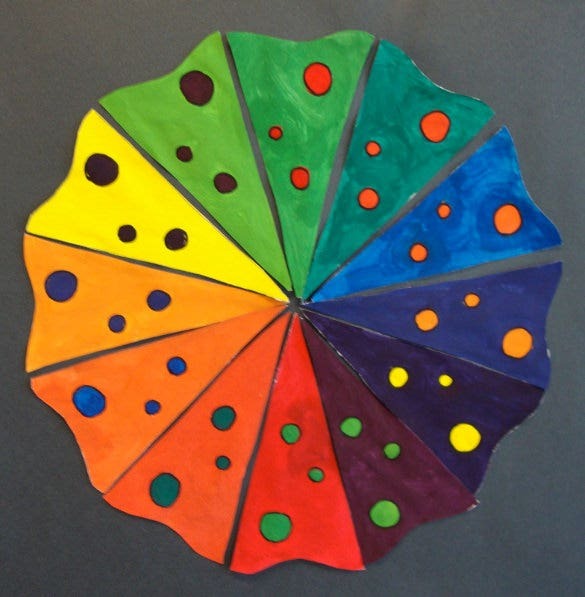 You can make any colorful flower with varying shades. 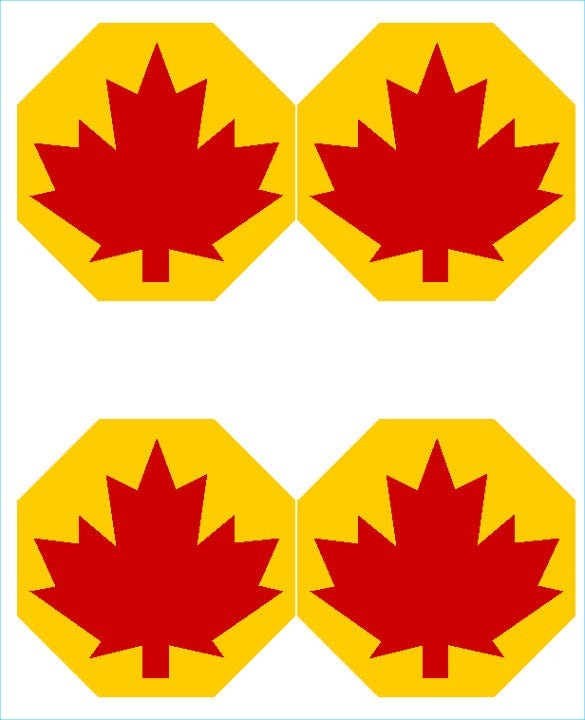 The construction paper art ideas include the use of yellow and red colored papers to make shapes of autumn leaves or crown shaped red paper cuttings and pasting them on yellow papers to make beautiful and creative designs very easily. Its best example of construction paper crafts for kids as all you need is the construction paper and scissors for making a beautiful artwork. This is easy and you can put your creativity into use for making any beautiful scenery for craft project. This is innovative craft idea about creating family tree design. It shows various branches with each branch named after each family member like mummy, daddy. The trunk and each branch are designed with different colors to make the family tree attractive. 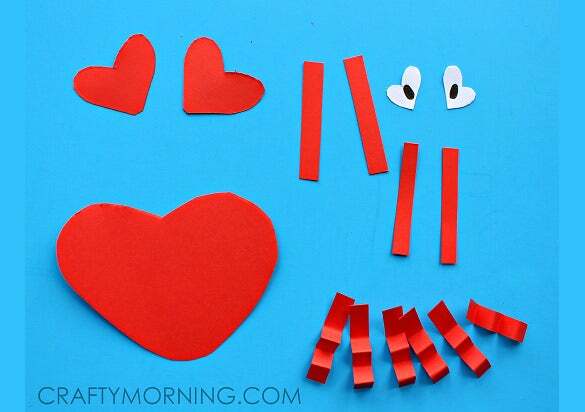 The construction paper craft ideas can be really useful for valentines as well. 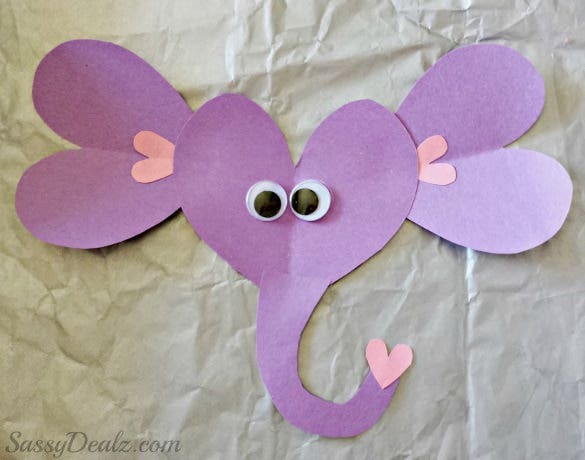 You can make this beautiful elephant using the heart shaped construction paper cuttings. It is definitely a unique Valentine’s Day themed craft work using the construction paper. 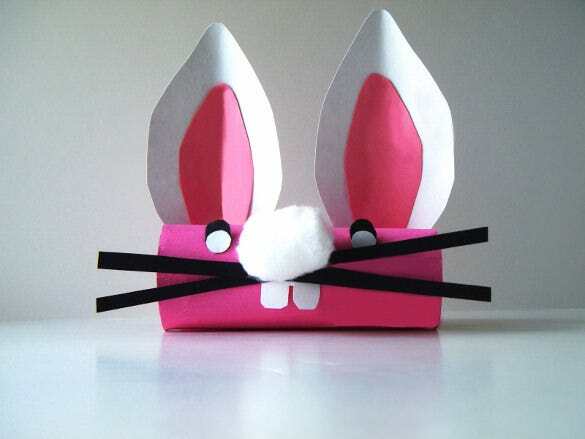 This construction paper craft idea needs an adult supervision and it is really creative. You can make this penguin using construction paper of brown, yellow and orange color. The googly eyed penguin is a cool craft work and involves a lot of creativity also. 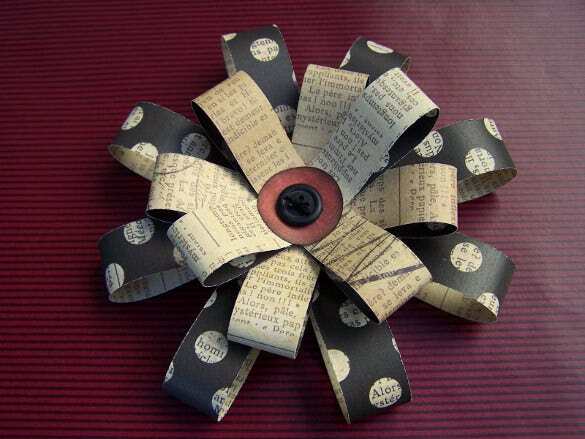 Construction paper flowers are great for designers nowadays. 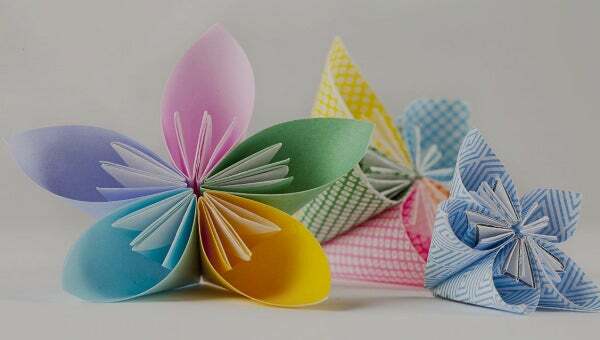 You can use the printable creative construction paper flower designs almost anywhere in designing field as they are colorful, elegant, and unique. 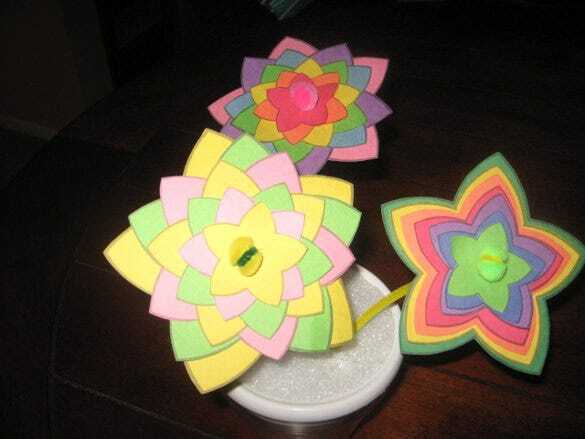 The construction paper flowers are also a great option for craftwork. 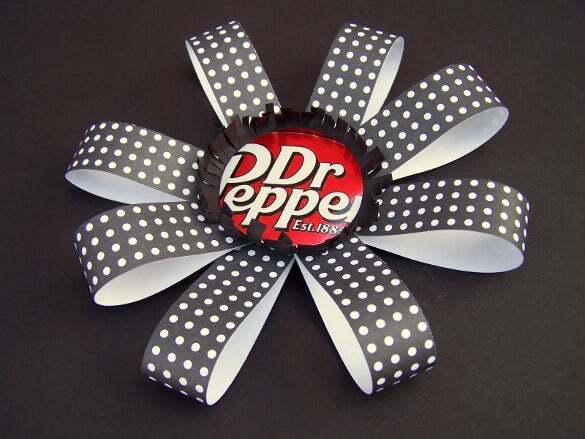 Any normal paper or construction paper can be used for making fancy gift ribbons. 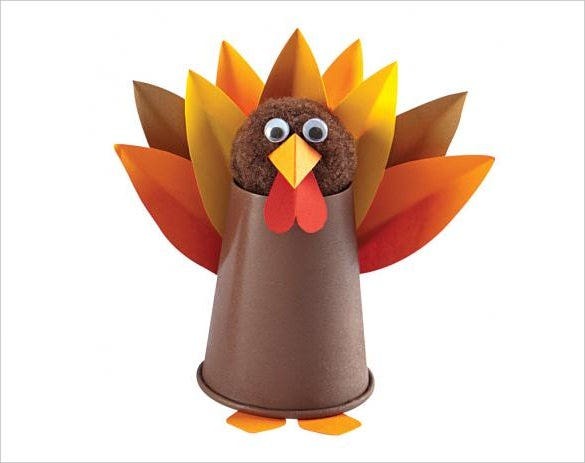 You can use the construction paper creatively like this to have a unique gift for your loved ones this season. You can also try recycled paper or any new designs. 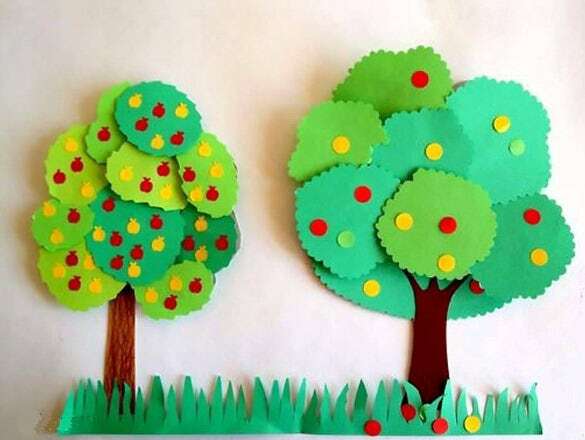 siteaboutchildren.com It is a great example of construction paper craft ideas for kids as it is easy to make and also interesting for them. The cartoon face is really funny and great for preschoolers. It will also be a great fun time making the craftwork. The Halloween themed construction paper craft is great for birthday. It requires only black and white construction papers and scissors. It’s easy to make and worth a lot of appreciation as handmade things are quite rare. The design is also trendy nowadays. Construction papers are colorful and the construction paper craft ideas for gifts are great. 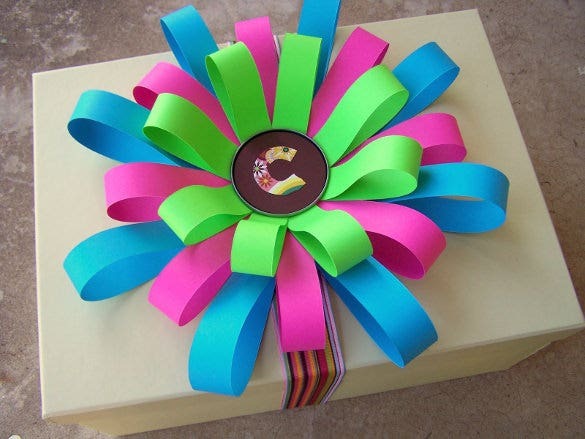 You can design a stylish and colorful gift ribbon using the construction paper. The more colorful, the more attractive it’ll be. Adding some creative designs will make it more interesting. This construction paper arts and crafts idea is different from the rest. 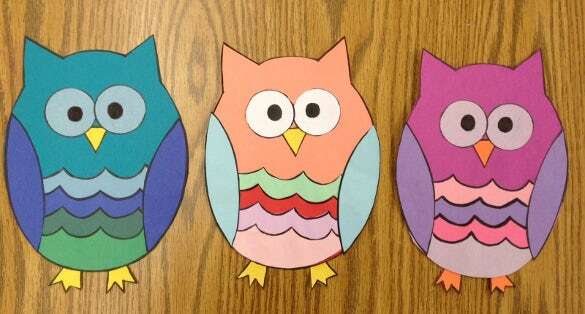 You can use the construction papers to make some really creative artwork like the owls. They are colorful, funny and very interesting. They are great for design ideas or hobbyists. Construction paper is a great item for making gift items or ribbons. 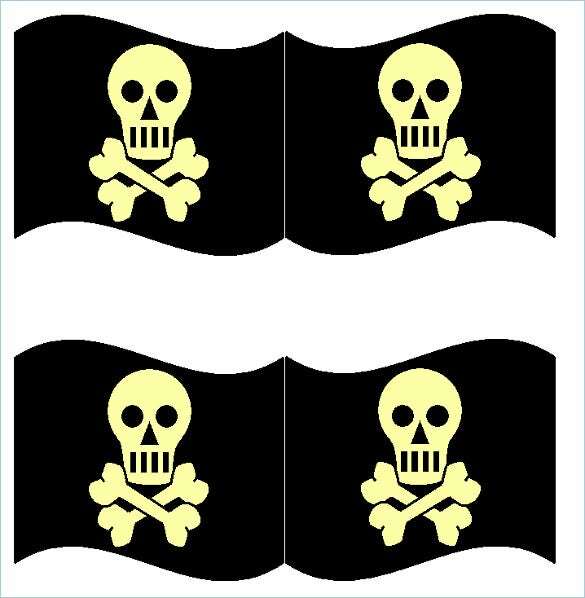 This one can be made from a black construction paper and some new and better designs can be tried. It’s a great design idea if you are trying something unique and classy. This construction paper craft idea is really creative and cool. You can use the design for any designing project, cards, etc. as it is very much in trends and delicately beautiful. The use of red color gives it a unique and elegant look. 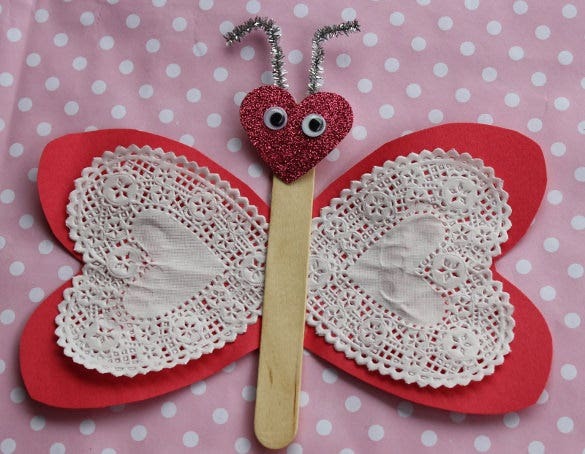 This is innovative Valentine’s Day craft especially created for kids to enjoy themselves. 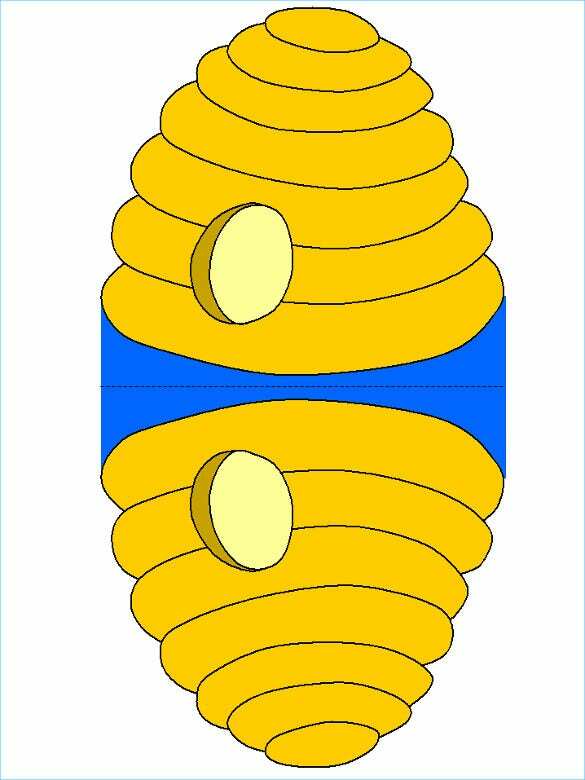 The materials required and instructions to create this art craft are provided. 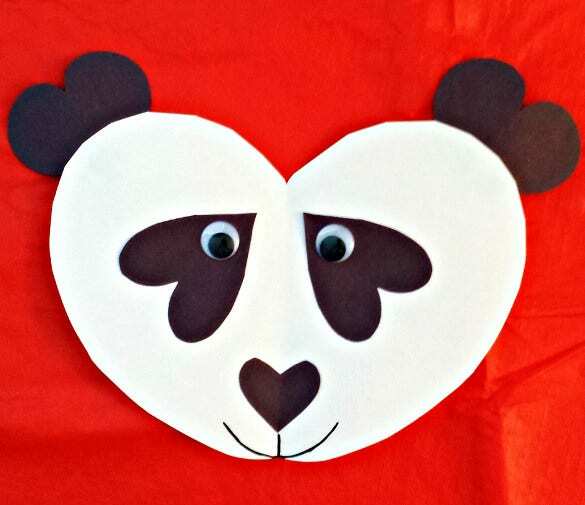 This heart shape paper craft idea is sure to make the children excitable and fun. This paper craft idea helps in making 3D ornamental paper design which can be used for hanging in kid’s room. The required materials and instructions to create the art craft from the template are clearly provided. This craft idea is certain to provide great excitement among the kids. These are some of the most popular creative construction paper craft ideas which are ideal for a lot of purposes like designing, craft work, gift items, cards, decorative item, etc. You can take a look at all of the above craft ideas and pick the one most suitable for you.